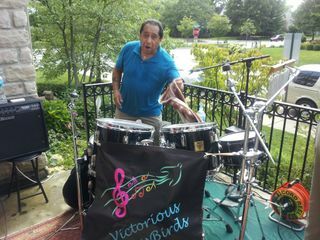 'Victorious KayBirds" Provides Diverse Music for your Diverse Groups!! 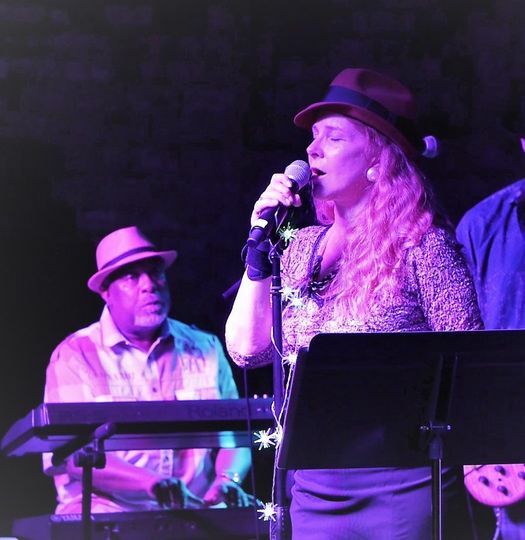 Soul, Blues, Rock, Jazz, NOLA and Requested music. These very experienced musicians play to please a variety of guests. 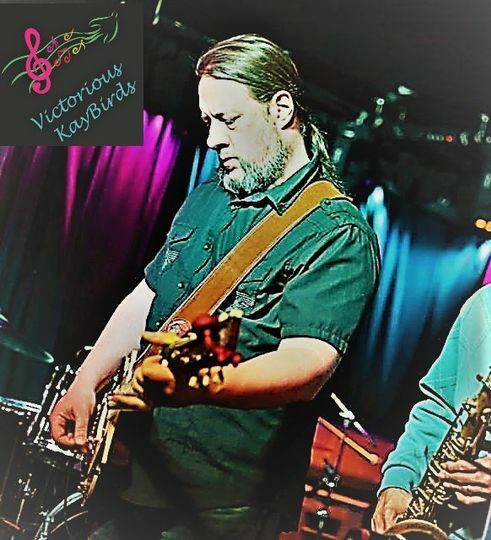 Professional musicians from multiple genre backgrounds melded into a creative band that is 'Victorious KayBirds'! They will play a mix of various types of music so all attendees hear songs they enjoy. Joy inducing, Smile Causing music is the goal! This band will Rock up Soul and Soul up Blues!! 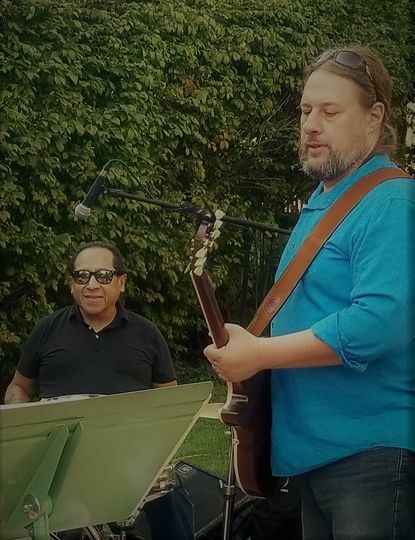 From roots soul to rocked soul jams (think Tedechi /Trucks/ Black Crowes meets Otis, Etta, Sam & Dave, Jackie Wilson) and rocky blues to classic rock (mix Bonamassa, Clapton, Winwood, Cream, Beatles, & ZZ Top). Too many to list! Set Lists provided upon request or see our web site. 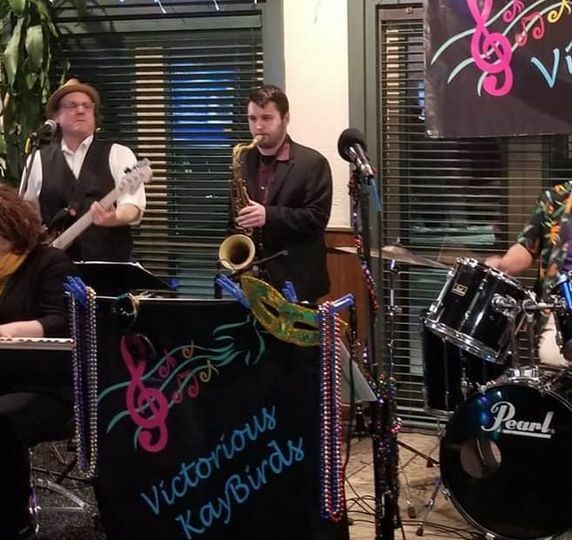 The eclectic mix is difficult to describe here, so they put a sample play list on YouTube under Victorious KayBirds band name to help you get a sense of set lists. Then the manager will confer with you to perfect the lists and add any special requests. Advance bookings provide time to adjust the sound for you and yours! 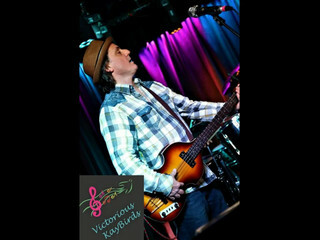 With these very experienced musicians from mutiple backgrounds and genres, the set lists will adapt to you & your event. 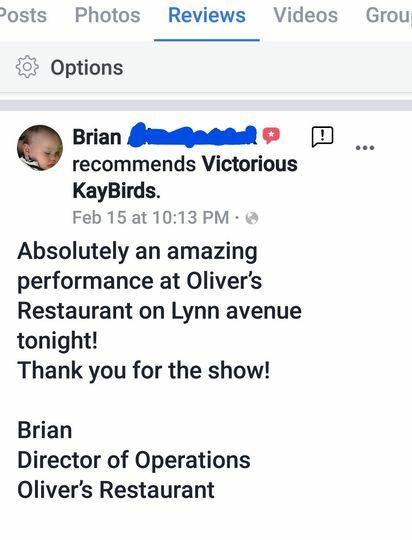 That is the advantage of retaining Victorious KayBirds - their individual and combined years of professional musicianship that will benefit your personal event. 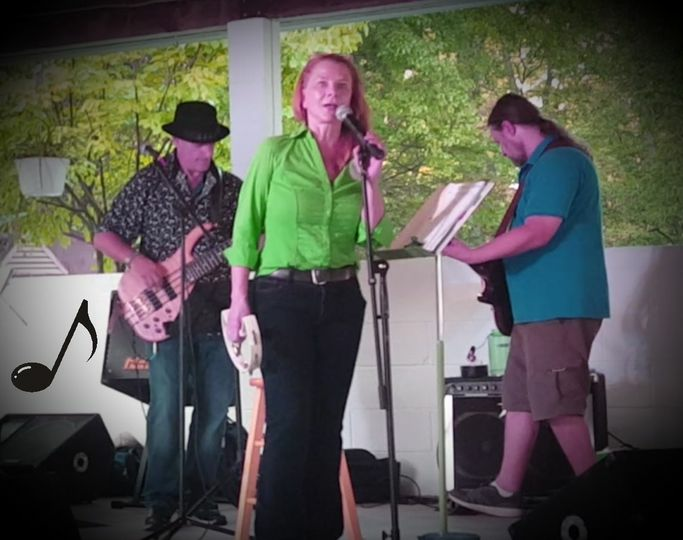 You can see them Live at various venues and events in Columbus and know they will adapt to your event. See their FaceBook page for Events and Reviews. Videos are on YouTube under the Victorious KayBirds Channel. Ask them about a Custom Song for your event - Recorded and Live performance. For a bit extra, we will create an unique song for your event. VKB also offers a special sub-genre mix of New Orleans themed music as a bonus music mix. 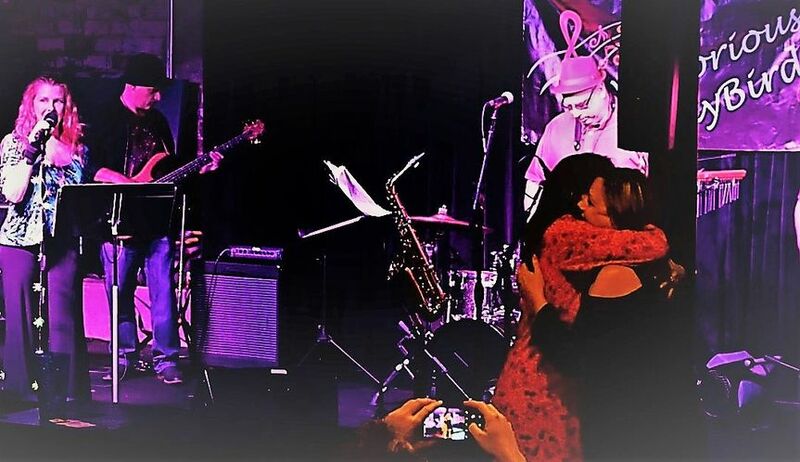 Yes, Victorious KayBirds and Karla Kay are ready to play at Events, Weddings, Mardis Gras parties, Corporate Entertainment, Dances, Lounges, Venues, Festivals, Charity Events, etc. Any Venue that holds 3 to 7! 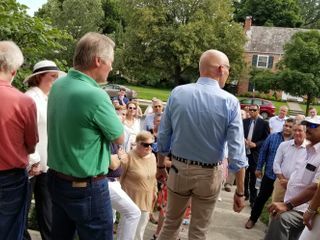 We love Events! We adapt. Victorious KayBirds did a fantastic job playing my party. Their selection of music was on point, they have style, they sounded good, and they were easy to work leading up to the event. I highly recommend them. Includes confering on Set List and adaptions for your guests. One of the public venues where we play.....welcome to join the fun and ask us any questions.